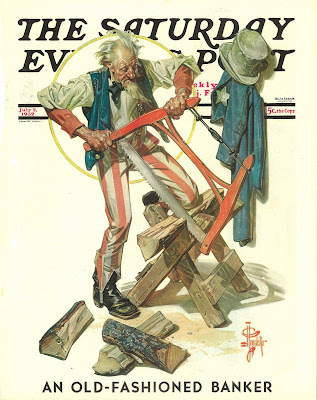 A Little Bit of Leyendecker Greatness: The Leyendecker Scans! 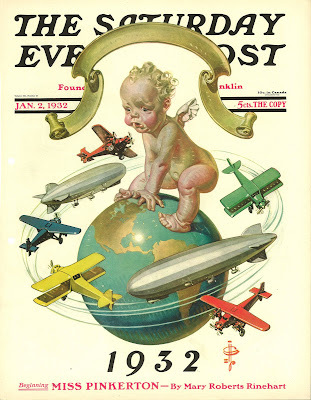 Welcome, Leyendecker fans! 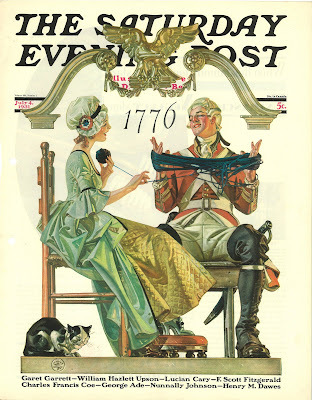 Thanks to the diligence of my wife's grandfather, and my mother-in-law's generousity, I have found myself in possession of a wonderful collection of Saturday Evening Post covers. 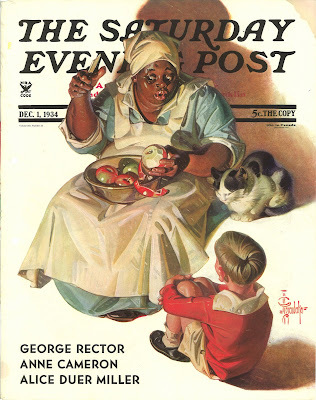 In them are tons of great illustrations by some of America's Greats, including many from a favorite, Joseph Christian Leyendecker. I've enjoyed them for years, but have not shared them with many until now. I hope that these scans will be helpful and inspiring to everyone! Thanks again for visiting! P.S. : Below are just thumbnails, of course. Click on them to view the high resolution versions! I saw the link to this on Lines and Colors. And whoa, what an incredible collection. The circus horse is breathtaking. Thanks for making this available. 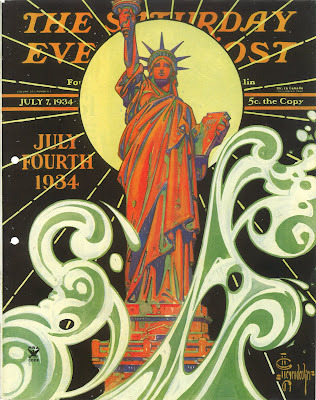 The Statue of Liberty cover is wonderful. 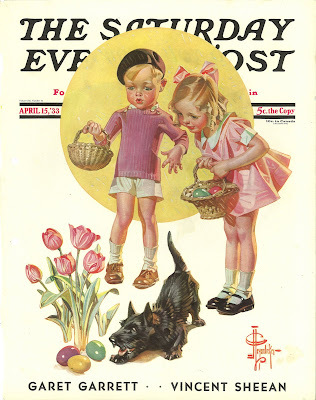 Notice that Leyendecker probably used the same tuxedo-patterned cat as a model in two of these covers. 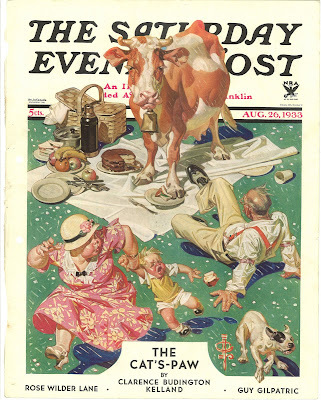 ...covers for July 4, 1931, and for December 1, 1934. Jaw-dropping work: thank you for your efforts in providing such crisp scans. WOW...what a feast for the eyes! Just beautiful. Thank you! Wow. These are astounding. Why isn't he better known? If you have more to scan I'd love to see them. Thanks so much for posting these. 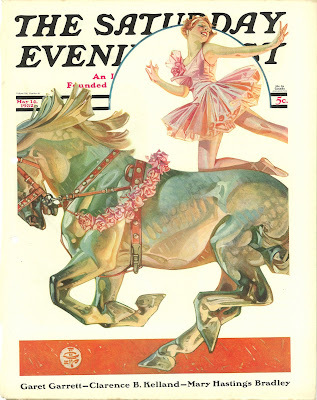 JC Leyendecker is one of my top 3 favorite illustrators of all time and an incredible talent. Trying to find much of his work is hard. Thank you soo much for this incredible collection. Thanks so much for this! It's outstanding to finally be able to look at his work in more detail! 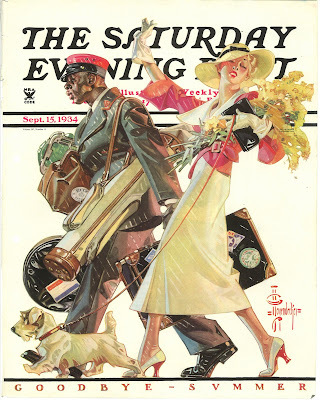 I have always found Leyendecker inspiring. Thank you for the quality scans! You just made the internet a lot cooler. thanks a million!!!!! I have the Leyendecker book by Michael Schau and a lot of the images inside it are greyscale. They do not compare to the hi res color versions you put up!! Please say you'll post more up. THANK YOU. I'M IN AWE. 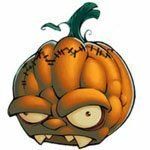 great stuff, there are actually a few here that I had never seen...thanks for posting! just what i needed to make me feel like a completely incompetent illustrator. 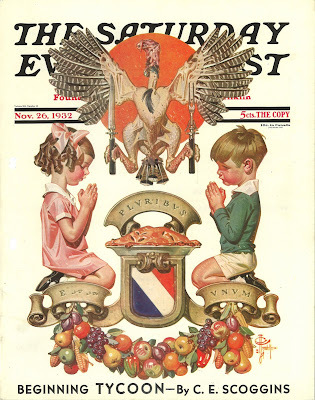 a nice dose of Leyendecker. thanks! wow that's quite a collection you've got there! Thanks for sharing them. Thanks so much for positng this. 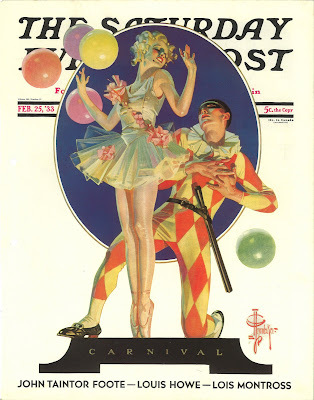 The more Leyendecker work featured on the net or anywhere else, the better. My absolute favorite illustrator! It's a crime there are not more books featuring his work, and there is probably so much wonderful work out there that modern fans have yet to see. 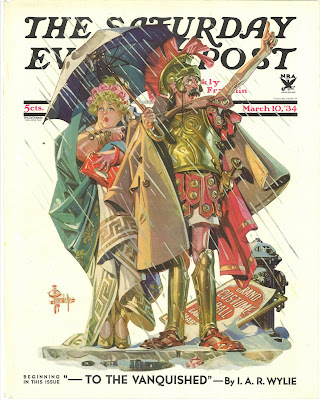 Hopefully with more awareness of Leyendecker's work new books will be made and he'll get his due. Anyway, awesome idea for a blog and I hope you'll share more work if you have it and the time to post. Again, bravo for creating this blog! cripes! better than the museum! Thanks for sharing this Andrew! Long time no see, hope all's well! Thanks SO much for sharing these with everyone! 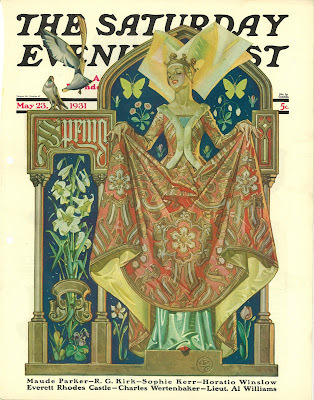 We just had a show of Leyendecker here in Los Angeles with some of the pieces that you posted. They are noe to be believed... I left the exhibit completely obliterated and inspired. 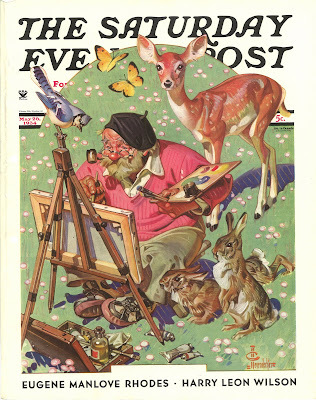 The paintings struck me as much more cartooning and caricature than some of the more "painterly" styles of the time. The paint was very thin with a minimum of modeling, and he looked like he just laid in tiles and planes of color and let those relationships turn the forms. It was mesmerizing. 1932 has to be my fave! Amazing, awesome, incredible, delightful, amazing, entertaining. Thanks for posting these. I have a few of them myself but these scans are gorgeous. I live in the Sacramento area and the Haggin Museum in Stockton, CA had a great display of his work last year. Viewing the actual painting is quite a different experience. They are amazingly detailed and textured pieces. If you ever have the chance to view them don't pass it up. COUNTERFEIT PAINTING IN NEW LEYENDECKER BOOK! 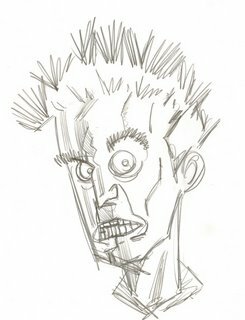 Andrew: I love your style and your appreciation of great illustration art. 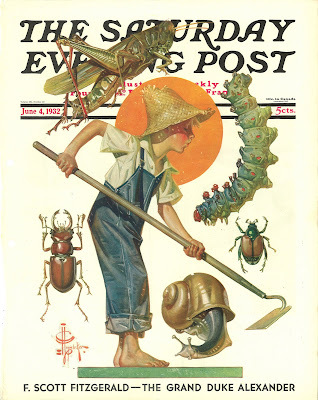 Your acknowledgement of J. C. Leyendecker's genius is shared by many people and it is a welcome sight when I view your blog and feast my eyes on some of your JCL images! 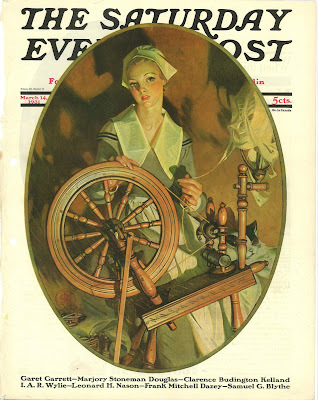 I will be able to share some great Leyendecker works with you but I need to learn your procedures. Should I email the images to you for publication on your blog? Or should I prepare something for your inclusion? I promise you will have some fresh materials to dazzle your fellow blogsters! And Curtis Publishing won’t be able to pressure you with what I am sending. Loved the scans you posted! 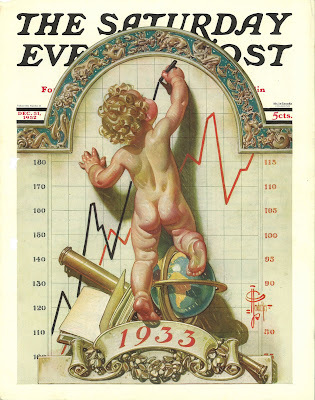 By now you might have had a chance to read the new Leyendecker book that was released 5-6 weeks ago. I wish their images had the crispness and look of your site’s offerings. Their images were muddy in many instances, in others they were downright unacceptable. 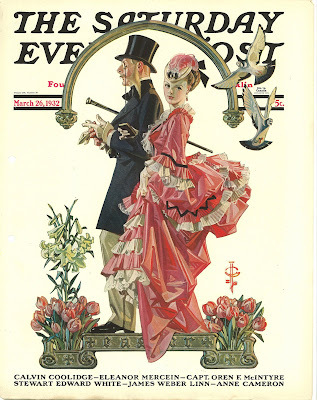 And to add more fuel to the fire…they included a 2-page Leyendecker forgery that was instantly identified by many readers. 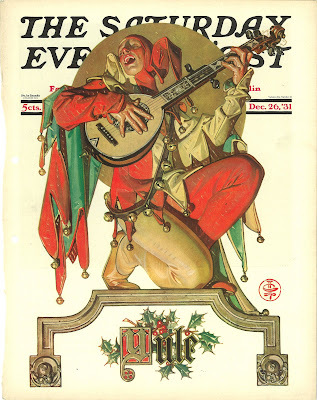 Laurence and Judy Cutler authored this recent Leyendecker publication and they have acknowledged that the picture on pages 98-99 is a fake or phony painting. There is an interesting banter on Amazon.com’s book site – you should read it. 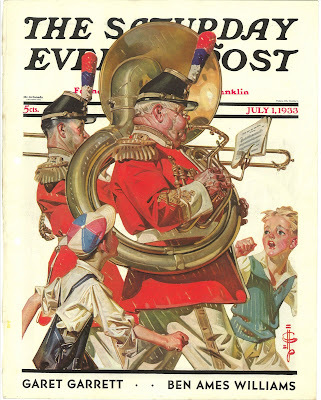 I have no idea how this mishap occurred since they are the self-proclaimed experts on the subject of Leyendecker. The same work is pictured in Michael Schau's 1974 book, but it is unfortunately flip-flopped or reversed for some reason. That makes it very hard to compare the two versions side by side - but the original Arrow advertisements do not lie! 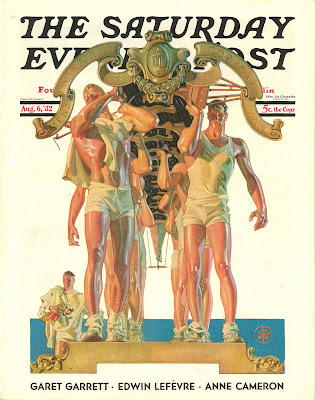 I have not taken the time to carefully scan all of the other works in the book but I am sure there are die-hard Leyendecker collectors and historians that are authenticating everything in that book. Maybe these “detectives” will discover more phony paintings. It is a much better book than Michael Schau's book of thirty-plus years ago but the quality of the reproductions leaves something to be desired. 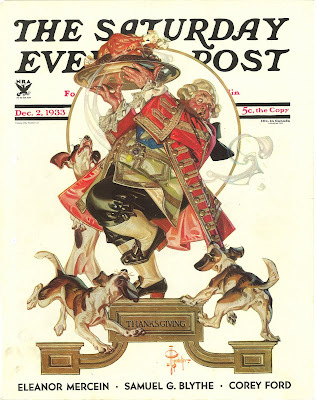 Leyendecker's originals are an exercise in wonderment and always leaves today's artists gasping for breath. The Cutlers blew an opportunity to hit a home run with this new book and although they didn't completely strike out, they only hit a "wimpy" grounder to third base. 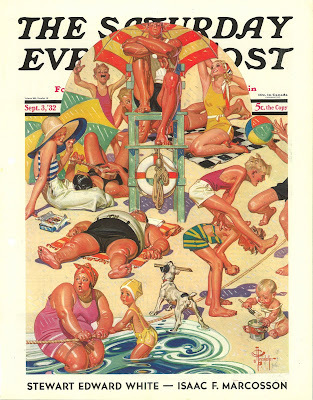 Look at the reproductions of the published Saturday Evening Post covers. The repros of the original artworks are somewhat better but the reader wants to be knocked out when they view the Arrow paintings. I found myself almost yawning and eagerly flipping to the next page. I often thought 3-D glasses could help me see the reproductions more accurately. I am sure the book was an expensive production but maybe the buying public doesn't care that the book is loaded with inaccurate biographical information and short-of-the-mark reproductions. 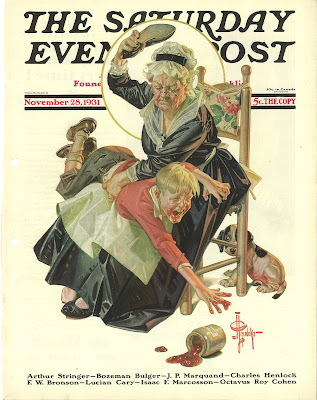 J. C. Leyendecker deserves better. In this book, he was short-changed. 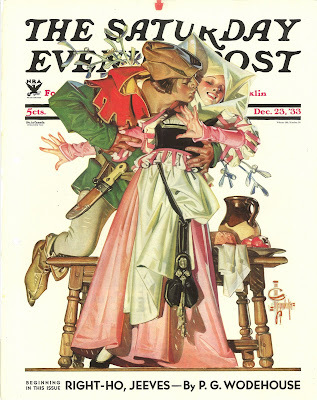 I look forward to providing you with some exciting Leyendecker materials. You should contact the Cutlers and offer your services for Art Direction and Quality Control. 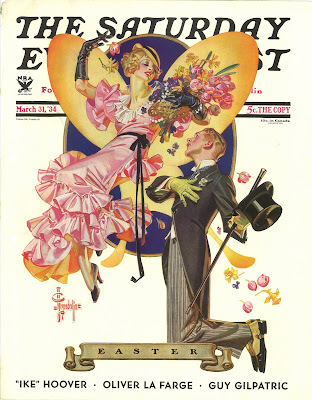 Love these Leyendecker images! 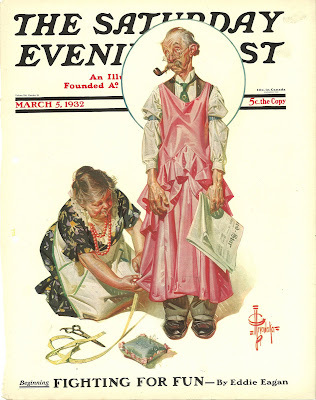 Good quality and everything is real and authentic, unlike the new Leyendecker book by the Cutler Clan. Hopefully you can keep all of these pictures available to viewers and Curtis Publishing doesn't object. They should view it as quality advertising and promotion for their brand! No forgeries, no counterfeits, just genius design and draftsmanship. Bravo! 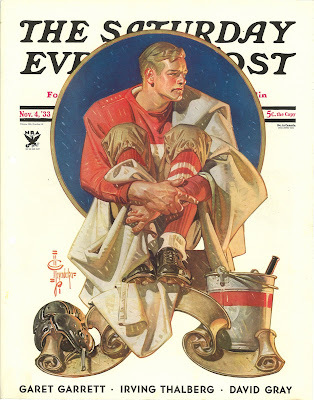 Let me know if you need some other quality Leyendecker imagery. 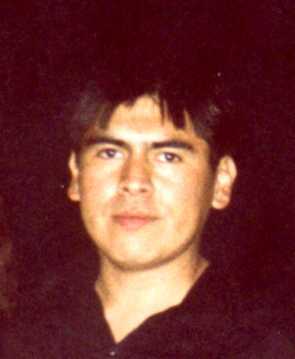 I have some obscure and rare examples. They are all available to you for the asking! Thanks for your support and encouragement. I'm very pleased with the enthusiasm this blog has produced. Both of you have mentioned an interest in contributing to the blog and I would be very interested in speaking with you more. But neither of you have a blog or an email that allows me to contact you. If you are indeed interested in sharing some images, please email me or post a comment that has some sort of contact info. Then we can chat further. Thanks! HOOOLYYY SHITT!!!!! thanks a zilllionn!!!! you should be given an award or something for posting these! 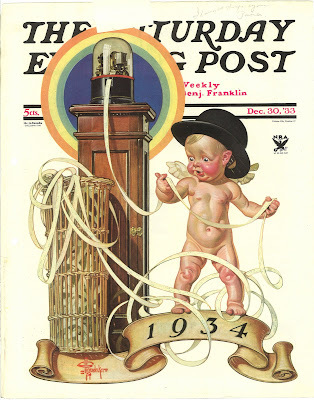 I am looking for the cover of the December 18, 1937 Saturday Evening Post,with an illustration by leyendecker, any ideas? 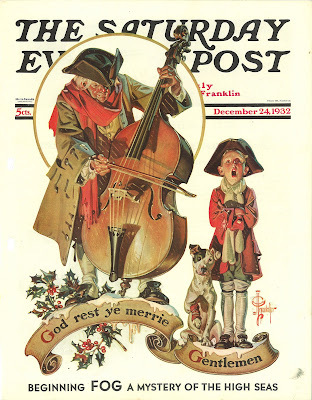 I have a lithograph published in 1972 of a Leyendecker Dec 25, 1920 SEP cover. So far this has to be the rarest SEP litho, I can not even find a scan of the original online. I called SEP (Curtis) and the Curator/Historian wasnt familiar with it either, but did say it went to print. Any ideas on worth? 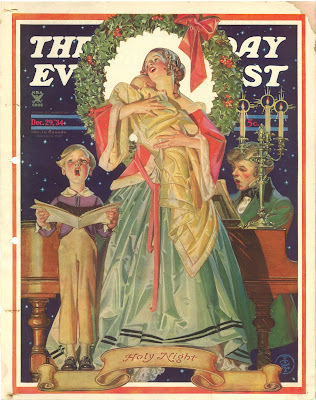 Its about 11"x17"
I have a 1972 Leyendecker Litho from a SEP December 25, 1920 cover. I know its a very rare, yet beautiful Christmas cover. Was overshadowed by Rockwells "Virgina" Dec 4th issue. Has any one or can any one find a picture of this and a price. We spoke with SEP (Curtis Pub) and they were somewhat amazed and excited that we had it but didnt offer much explanation as to why?? I dont want to scan or publish picture yet as I think I may have a diamond in the rough. Thank you so very much for sharing this. I worked at a pen factory that at the time still had some Coles Phillips and Andrew Loomis original oils hanging in their offfices. The company was bought out and scheduled to move out of the country. After much prodding on our part we convinced them to have a pubic showing of the art. I told them that to have great art and not show it is like having a good book and not letting anyone else read it. The painting have since been moved out of town and we will never get to enjoy them again. I understand copyright but some of us just want to study and enjoy the work. Again thanks for your efforts.